We arrived at the Kona airport, an airport with no indoor loading gates or waiting areas. Actually a pretty neat airport. Everything was open air except for the restrooms, a couple of small convenience stores and a small cafeteria. The car rental shuttle picked us up and took us to where we picked up our Jeep. Thanks Hertz! We found our condo which was right on the shoreline just South of the Kona shopping district. 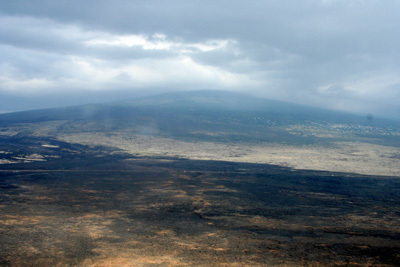 The view off our second floor lanai was a corner view of the southeastern and western sky. The living room and bedroom had a spectacular view of the ocean and, like in Waikiki, the surf would lull us to sleep each night. The sunsets were amazing! 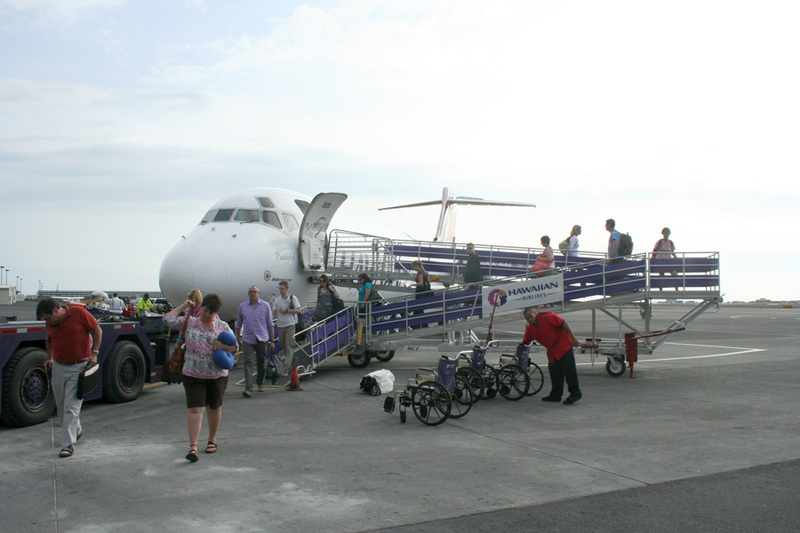 It was relatively quiet in Kona compared to the crowds and flash and glamour of Waikiki. We hit the Safeway grocery store for a few supplies because we didn't bring everything we would need due to airpine restrictions. 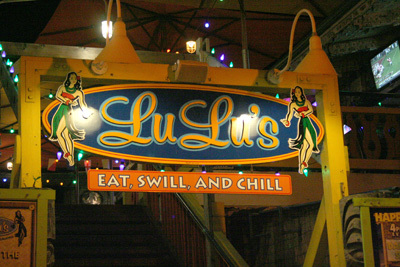 We found it was just a short walk to Lulu's from our condo. Also Huggos, Don the Beachcomer's, and basically the entire shoreline of downtown Kona. 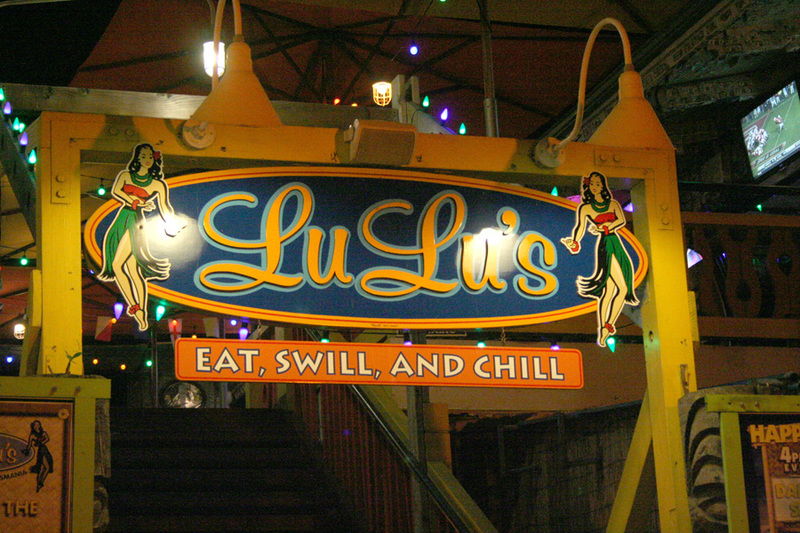 Lulu's is on the second floor above Bongo Ben's. After dinner at Lulu's we finished off the day by sitting outside on the lanai of our condo. We watched and listened to the surf as it pounded the lava rocks below. Certainly not a bad way to end the day.